Group Visits! Join Us for A Picnic! Admission is $7/person; children under 12 mo. are free. If you are looking for a unique and educational experience, then you have come to the right place! Bring and enjoy your lunch while watching our animals play and learn all about them. ​All money helps us to maintain our facilities, provide food, and keep our primates happy! 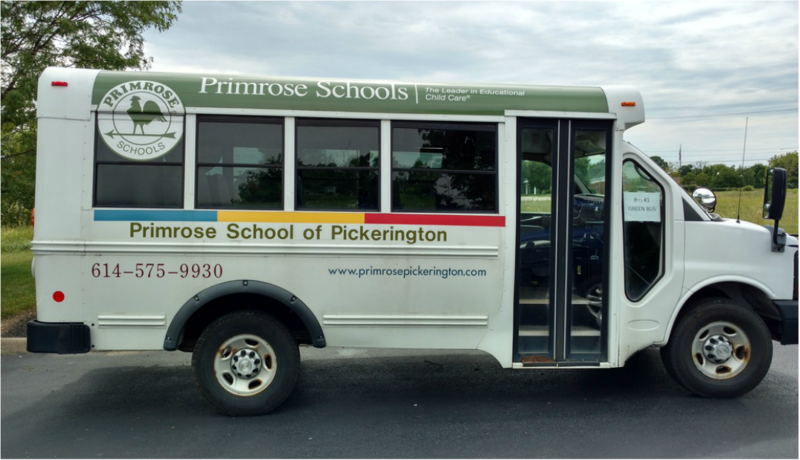 Thanks to Primrose School of Pickerington for their visits this summer. We look forward to seeing you next year!